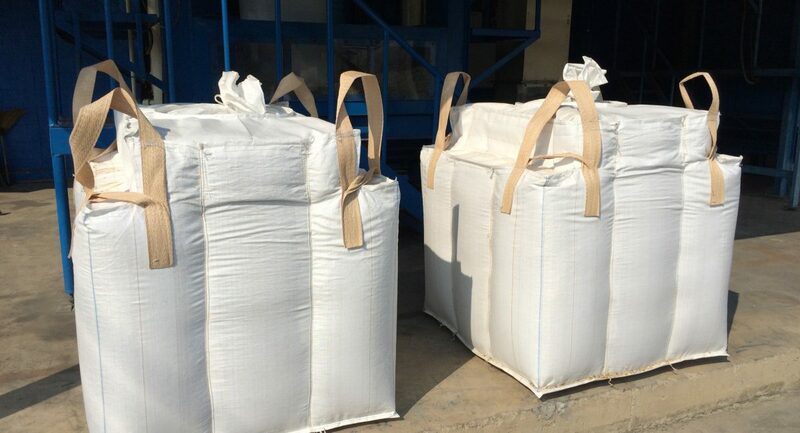 Flexible Intermediate Bulk Container (FIBC), also known as Big Bags, Bulk Bags, or Super Bags are industrial containers mainly made of woven PP fabric. 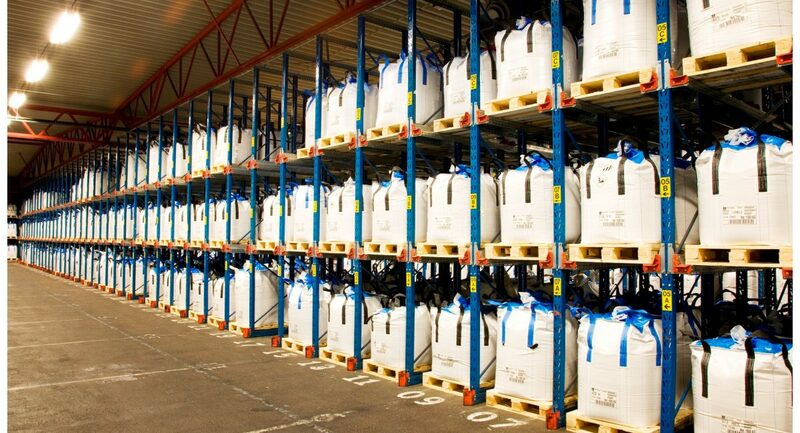 It is ideally designed for a use of transportation, handling and storing of dry and free flowable products. 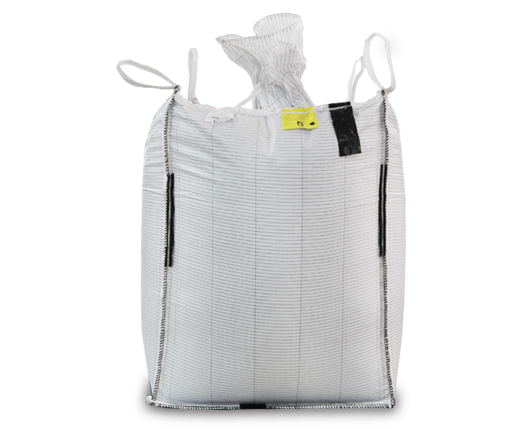 Bulk Bags are commonly used in agricultural products, animal feeds, cement, chemicals, construction materials and mineral. 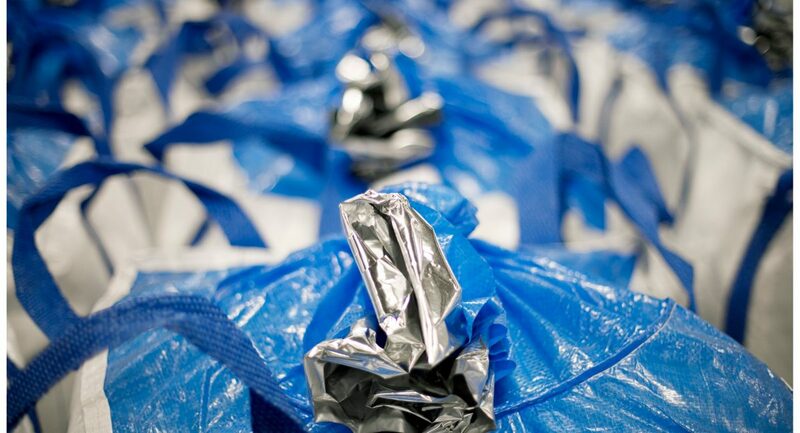 These bags are well known for their flexibility, strong, durable, cost-effective, reusable and recyclable. 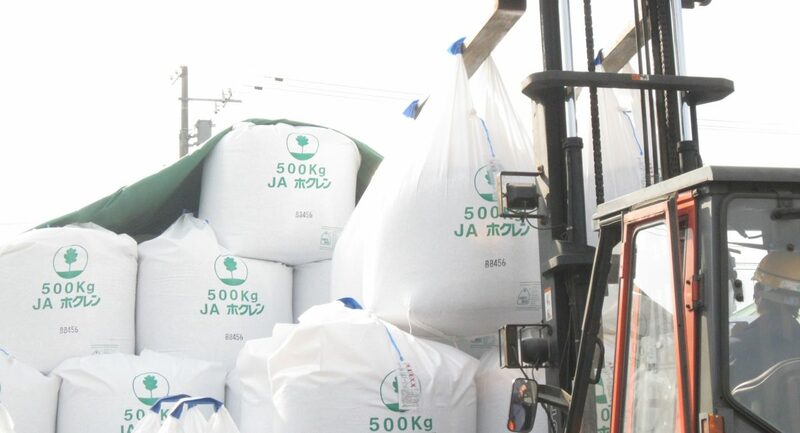 The weight capacities can handle from 500 Kg to 2000 Kg. 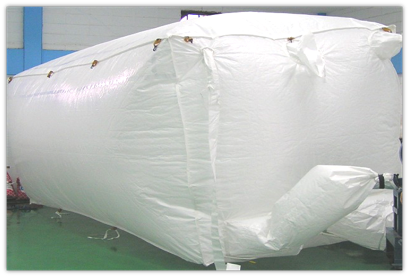 We offer various features of fabric construction, filling, discharging and handling that our FIBCs can be customized to handle a diversity of product applications. 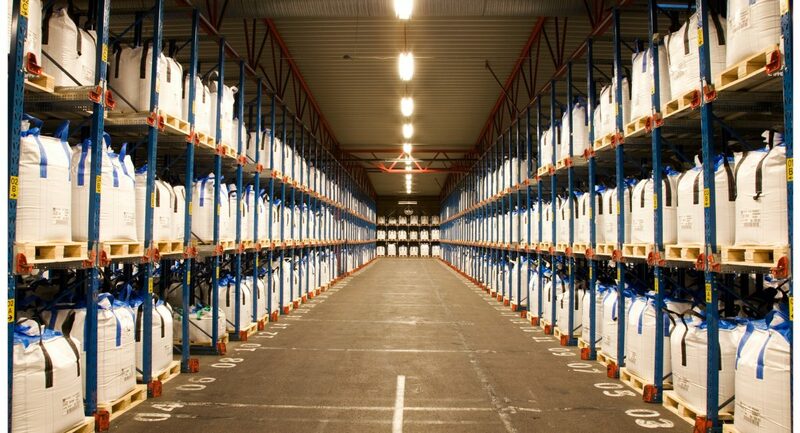 Our BPS team can assist you with any preferable designs to meet your specific needs. 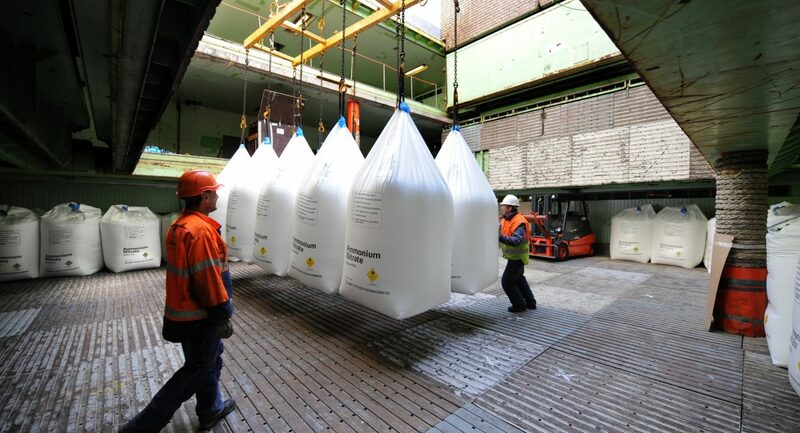 A singular or double handle that is cost-effective packaging. 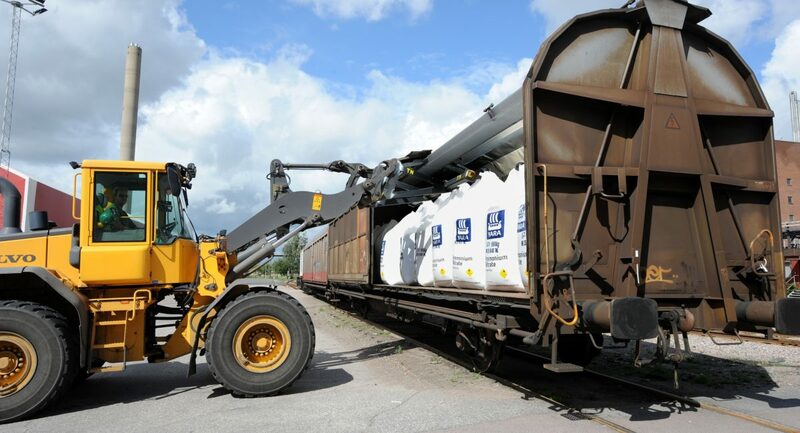 The bag is very light weight that can hold up to 2 Tonne or 2,000 KG. 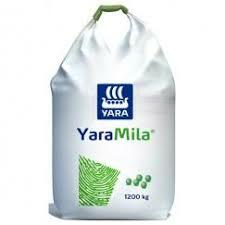 Mostly use in Minerals, Fertilizer, Feeds Industrial. This bag works very smooth with robotic filling machine. 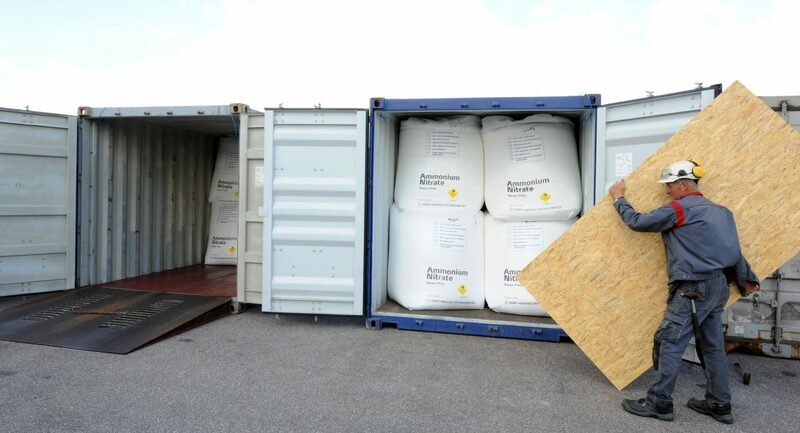 A common industrial container that comes with various designs to suit with product applications. We can customise the bag design according to customer’s preference. 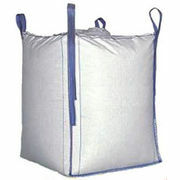 Either baffle bag, 4 panel, cross corner, or sling bag we have got them all. 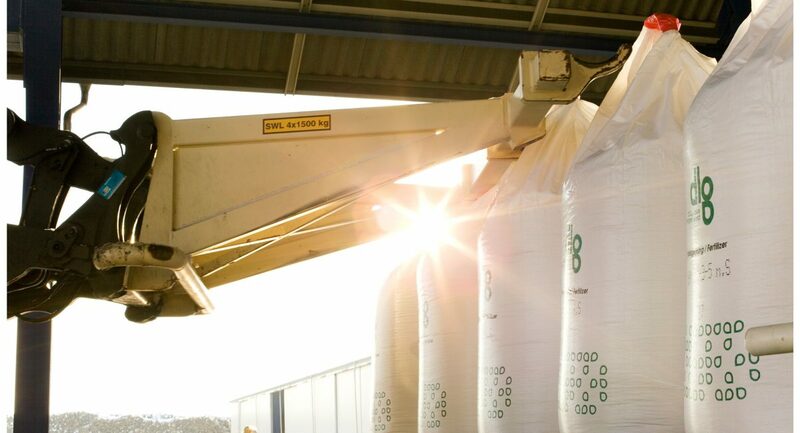 A very unique and economical design of our FIBC loop bag series. 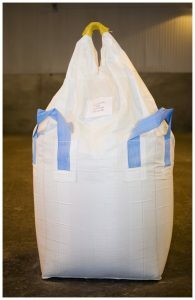 This bag is a combination of single loop and four corner FIBC. 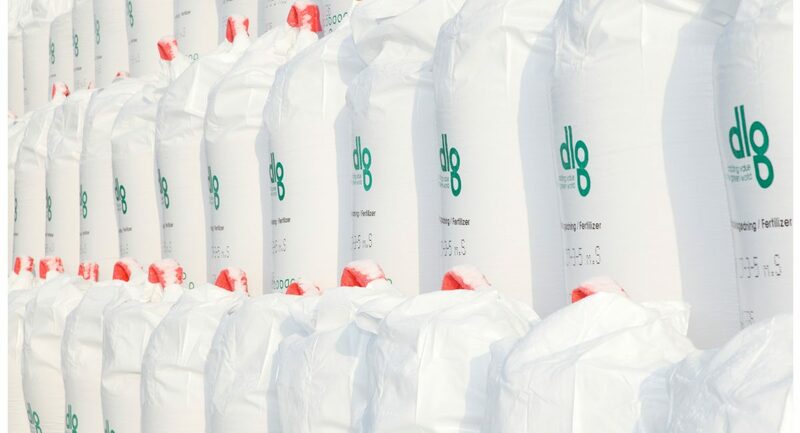 This is commonly use in both agriculture and industrial packaging. 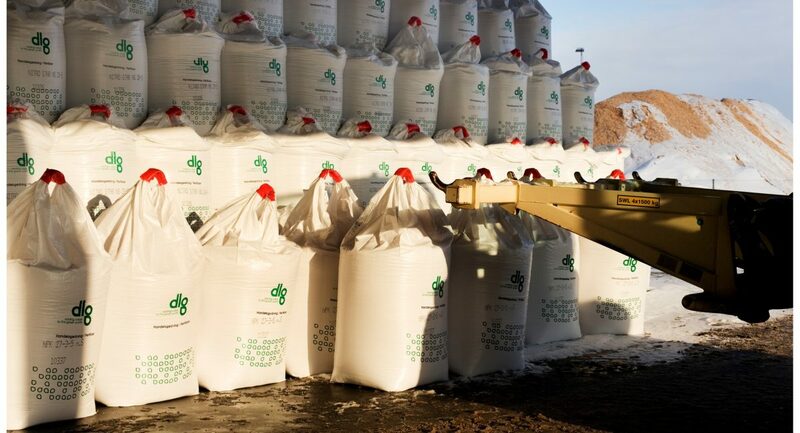 Levoloop is a new way of packing small bags or bales in order to substitute the traditional pallet packing. 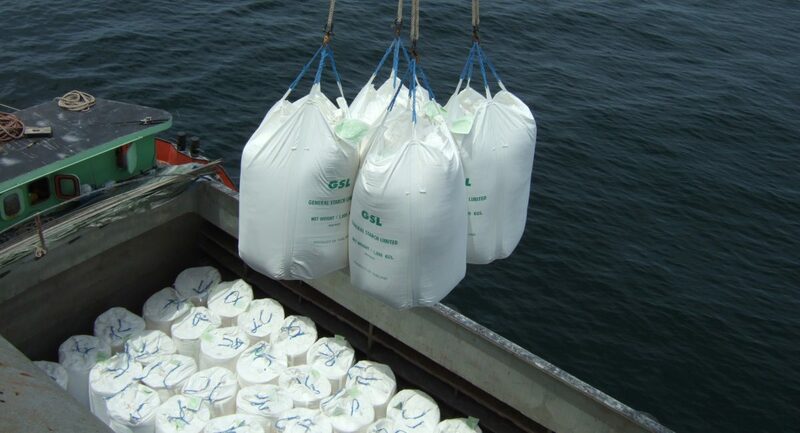 It is more convenient for handling small bags in large quantities. 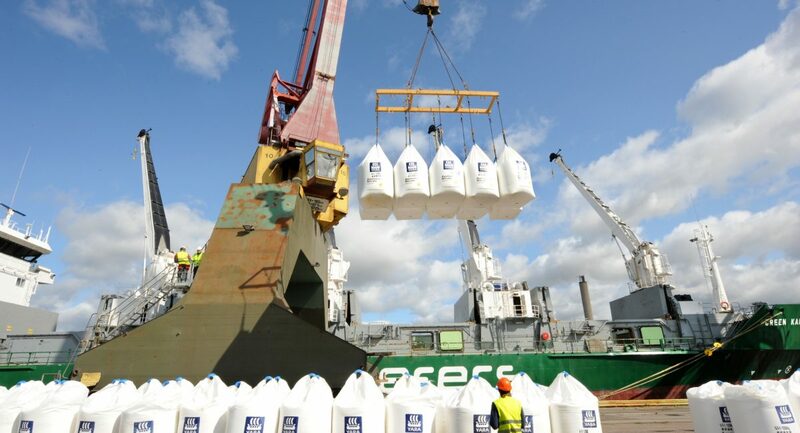 Bulk container liners are mainly used for transporting large quantity of any dry, free-flowing products like powders, pellets, granules and grains. 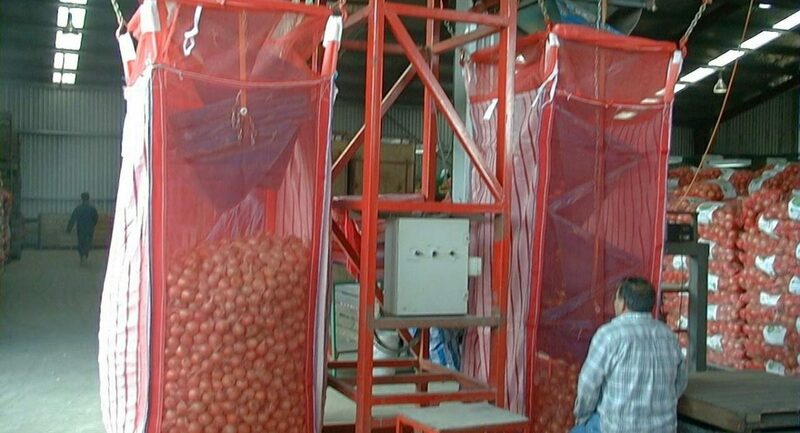 It is made from woven pp and can fit in any standard containers either 20ft or 40ft. Discover your best solutions today.